Bill Soberanes served Petaluma for 49 years as an Argus-Courier newspaper columnist, historian, and community commentator. Bill Soberanes also brought a large amount of international media attention to Petaluma for decades as the founder and promoter of the World’s Wristwrestling Championships, which he managed to keep in Petaluma until his death, despite numerous offers to move it to other places. 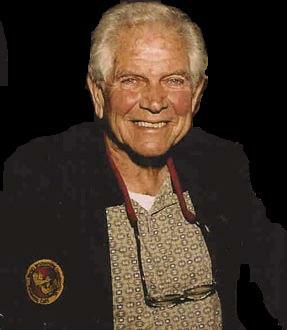 Bill attracted ABC’s Wide World of Sports to cover the World’s Wristwrestling Championships annually during the 1970s, and, based on his friendship with Santa Rosa cartoonist Charles M. Schulz, managed to obtain international attention for Petaluma in the Peanuts cartoon series for weeks as cartoon character Snoopy prepared to come to Petaluma to compete. According to the Wikipedia article about Schulz’ comic strip, “At its peak, Peanuts ran in over 2,600 newspapers, with a readership of 355 million in 75 countries, and was translated into 21 languages. It helped to cement the four-panel gag strip as the standard in the United States… Reprints of the strip are still syndicated and run in almost every U.S. newspaper.” According to the Wikipedia article about Petaluma, “In the comic strip Peanuts, Snoopy aspired to be a champion arm-wrestler (or “wrist-wrestler,” as they were then called) and was shown in a series of 1968 comic strips headed for Petaluma. (He was disqualified, as he had no thumb. )” Bill Soberanes, therefore, was ultimately responsible for putting a positive image of our town daily for weeks before the eyes of hundreds of millions of people around the world, and this image is occasionally maintained periodically today as the strip featuring Petaluma reappears in “almost every U.S. newspaper”. Bill Soberanes also was instrumental in the annual promotion of the World’s Ugliest Dog contest, and he almost single-handedly promoted and hosted the annual Petaluma Whiskerino Contest for decades. Both of these events have enjoyed a resurgence of new popularity in recent years, and both continue to annually draw international media attention to Petaluma. The pertinence of the name “Bill Soberanes” to a pedestrian/bike bridge over the Petaluma River which is designed to connect west and east Petaluma should be obvious to anyone who read Bill Soberanes’ column on a regular basis. Bill Soberanes never drove, always walked, and referred in his column to his daily walking regimen as “The BS Health Kick”, encouraging all Petalumans to follow his example. Furthermore, Bill Soberanes lived all of his 82 years directly between west and east Petaluma, right across from the train station, which was the center of commerce, travel, and communication in this town for decades, and the junction of Petaluma’s interaction with the outside world. Bill Soberanes was himself an ambassador for each side of our town to the other. Every day for decades Bill Soberanes proudly and doggedly walked back and forth between west and east Petaluma, telling stories in his column daily about people on both sides of town. Add to all this the fact that anyone who knew Bill Soberanes will tell you that no one loved Petaluma more, did more to boost Petaluma, nor generally had a greater, nor more long-lasting effect on Petaluma that Bill Soberanes. It is for these reasons that I ask you to please rename Copeland Crossing Bridge to “The Bill Soberanes Memorial Copeland Crossing Bridge” or “The Bill Soberanes Memorial Bridge at Copeland Crossing”. 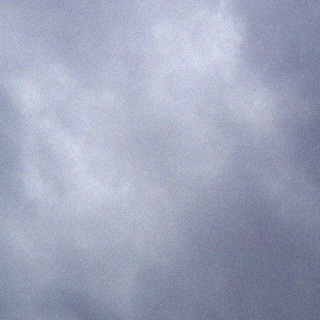 Published: Thursday, March 7, 2013 at 9:49 a.m.
Last Modified: Thursday, March 7, 2013 at 9:49 a.m. 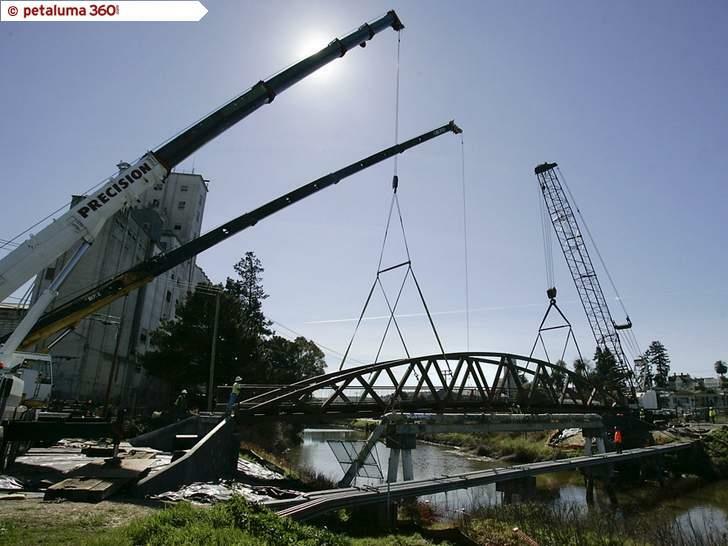 The new bike and pedestrian bridge connecting the Lynch Creek Trail with the west side of Petaluma has been officially named Copeland Crossing, but some residents are talking about having it named after Petaluman Bill Soberanes. An Argus-Courier columnist for 50 years, Soberanes helped make Petaluma the World’s Wristwrestling capital and was a self-proclaimed peopleologist who collected more than 45,000 photos of himself with a host of celebrities, politicians, sports figures, gangsters and every day people. Petaluma comedian and impersonator Chris Linnell brought the idea up before City Council on Monday night. No formal decision was made on the proposal to rename the bridge the Bill Soberanes Bridge, but Councilmember Mike Harris did voice his support. Stay tuned to see where this renaming project goes. I strongly support renaming the bridge in honor of Bill.He spent a large portion of his life serving his hometown.Bill was very proud of this little town and through his column in which he would often write about the everyday Petaluman giving many of us our fifteen minutes of fame. A wonderful idea. No one loved Petaluma like Uncle Billy.